The word Woodentop(s) has enjoyed various useage over the years; an acoustic guitar, the name of a 50’s and 60’s children’s TV puppet show, a derogatory reference to the police, an idiot and, most importantly, the name of one of the most influential and unique British bands of the 80’s and 90’s. Formed in Northampton in 1983 The Woodentops, comprising Rolo McGinty, Simon Mawby, Alice Thompson and Paul Hookham, established themselves busking on the streets of South London and performing at art house venues. The band’s electronic influences (Kraftwerk, Can and Suicide) were mixed with fast paced guitars to create a genuinely one-off sound, documented on their first single ‘Plenty’ on Food Records. Support tours for ‘Julian Cope’ and ‘Everything But The Girl’ raised the profile of the band, whilst the support of John Peel in inviting them for numerous Peel Sessions proved critical in enabling them to sign to Rough Trade. At this time the definitive line-up was completed by the arrival of Frank de Freitas and Benny Staples. 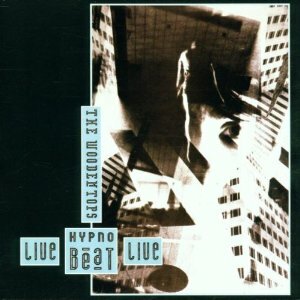 The Woodentops’ first, and most successful album, ‘Giant’ charted in the top 30 whilst their follow up live release ‘Live Hypnobeat Live’ showcased the band’s adoption of new technology into their live performances and established them as early pioneers of the 80’s and 90’s club scene. 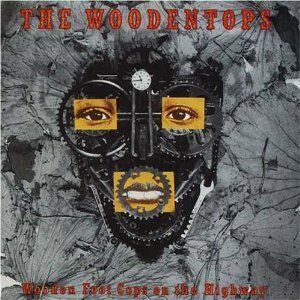 1988 saw the release of The Woodentops’ ‘difficult second’ and, despite touring extensively, only Japan appeared to get where the band were coming from; the result a 15 year hiatus. 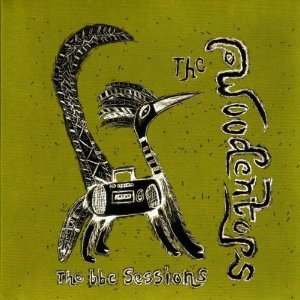 Now reformed, The Woodentops are back touring (having appeared at Glastonbury and other UK festivals in 2010) and hopefully the public gaze they deserve will stay focused on this unique and influential band. 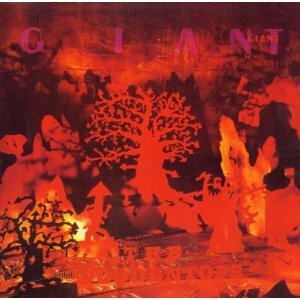 The Woodentops used to rehearse at a Clapham Junction warehouse run by graphic artist Panni Bharti (www.pannibharti.com) who designed the band’s artwork and stage show.